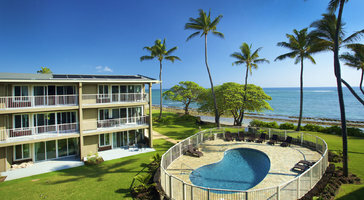 Savor amazing Pacific views from your private lanai. 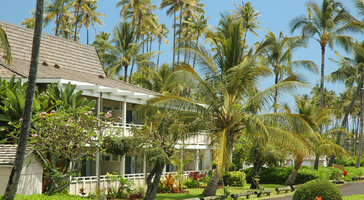 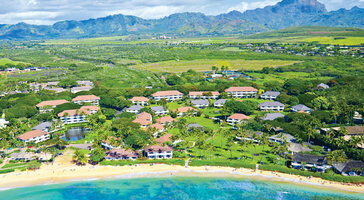 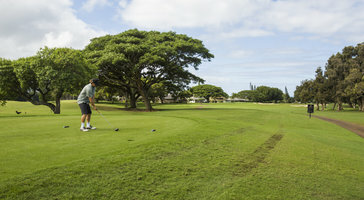 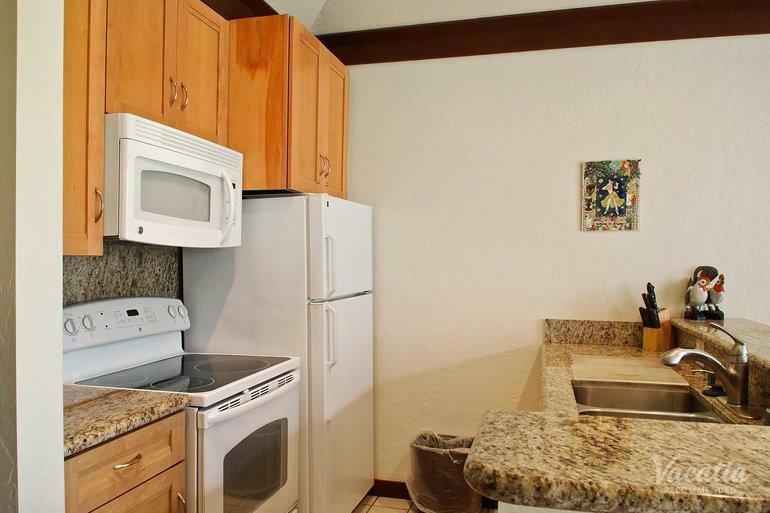 The one-bedroom ocean view residence at Kiahuna Plantation Resort is optimal for up to 4 guests. 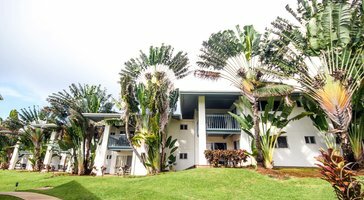 This vacation rental is the perfect place to chill out when not enjoying the sun and sand of Kauai.